The Official 'Writer Fighters' Studio! 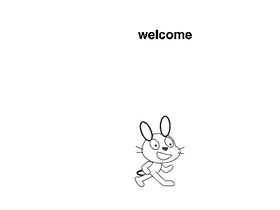 Want to be popular on scratch? Well then join! !